Winter is coming. My friends and I snuck in one last backpacking trip out of Mammoth Lakes before Reds Meadow Road closed for the season. 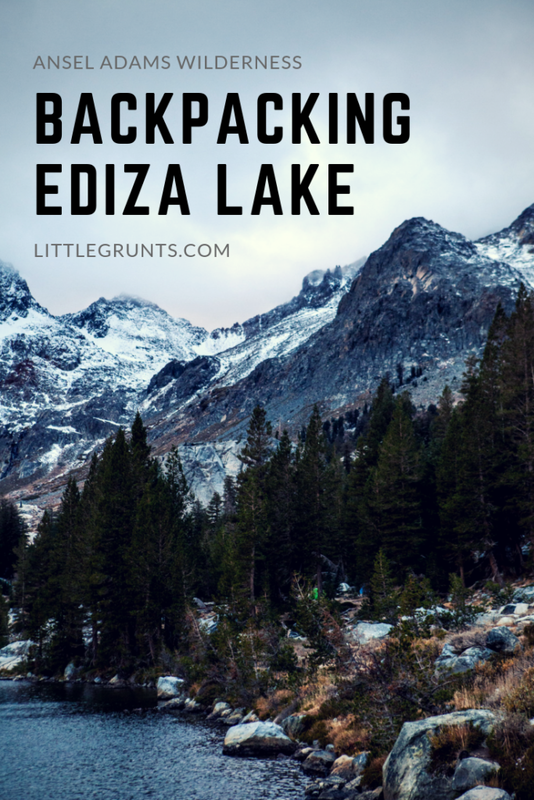 Our destination was Ediza Lake, and boy was it a trip to end the season.